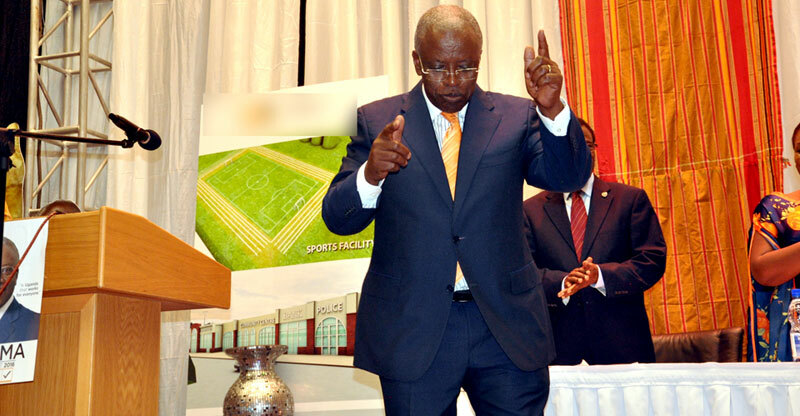 Is a M7-Mbabazi reconciliation on the cards? Is it true that President Yoweri Museveni and former Prime Minister, Amama Mbabazi are going to bury their hatchet? Well, it would not be the first time it has happened to Museveni, he is known to always reconcile with his friends; I don’t know about Mbabazi. Going by what took place recently during a marriage ceremony between Ramaphosa’s son and Mbabazi’s daughter, this may be on the cards. For one, only Mbabazi is the politician who can lean over Museveni’s shoulder and whisper into his ear. Politicians like the late Noble Mayombo, or Michael Mukula and Kale Kayihura could only kneel before Museveni and clean or lace up his shoes, but they did not whisper in Museveni’s ear. A man like Eriya Kategaya would merely sit carelessly, relaxed before Museveni, to no big big deal. He later reconciled with Museveni though. We have to see if Museveni will actually formally reconcile with his former blue-eyed friend. When they do, we shall learn the terms of the reconciliation and learn from those past experiences.